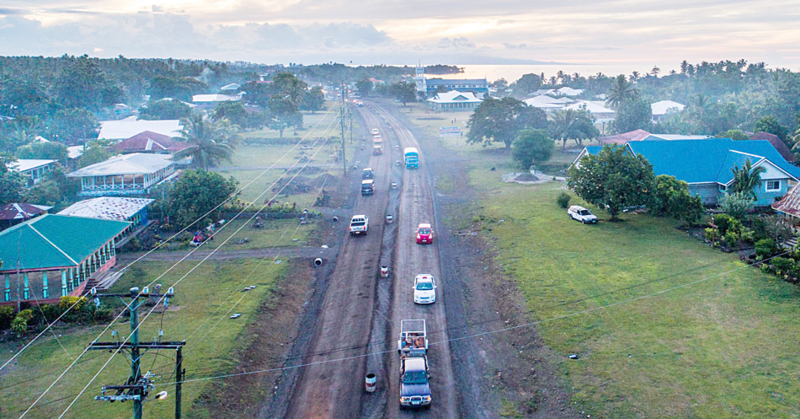 PR - SASNOC President Patrick Fepulea’i, today, announced the appointment of Team Samoa’s new Chef de Mission(CDM). 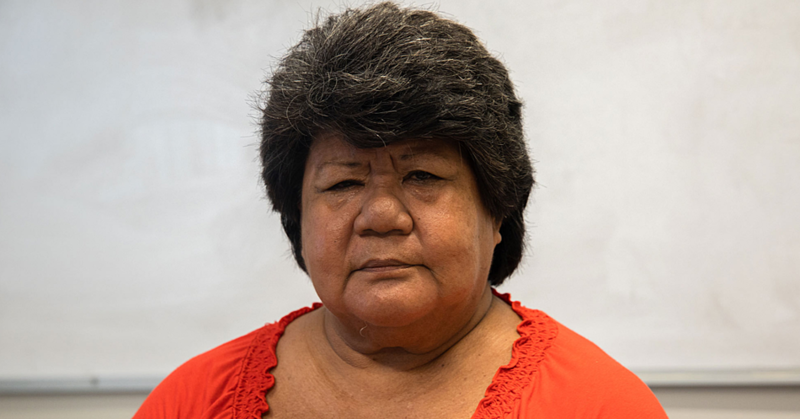 Nynette Sass, is the successful appointee to this critical role which oversees the Operationalising of “Sports & Operations” in support of and ensures readiness of Team Samoa to engage at all Games. “The appointment is for the period up to 2020 Tokyo Olympics, pending performance appraisals after each Games, “says President Fepulea’i. 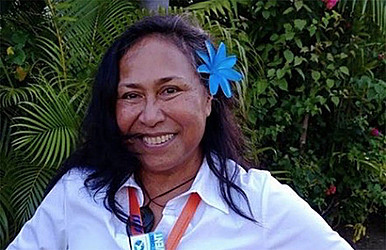 Nynette, is an Oceania Sports Education Program(OSEP) Regional Master Educator. 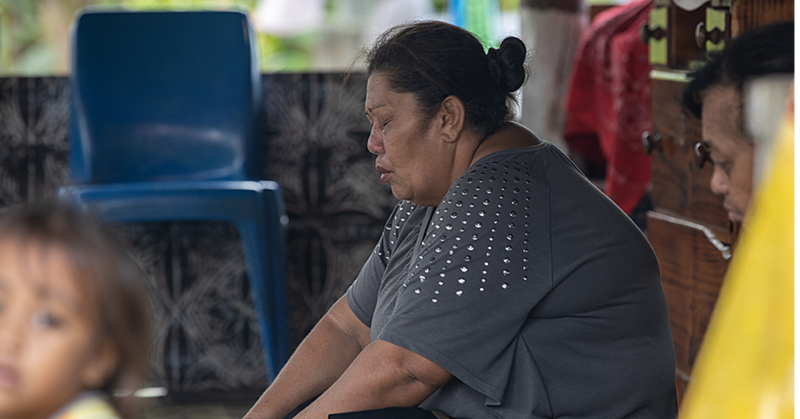 She was recently elected onto the Oceania Women and Sports Commission as well as Oceania’s Women in Badminton Committee. She is SASNOC’s Chairman for Women in Sports Commission as well as an elected Board Member of SASNOC. She is President of Samoa Badminton Federation and Vice President of Samoa Sailing Association.